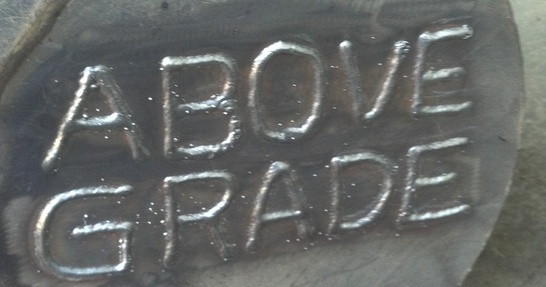 Welcome to Above Grade Septic! It is our primary goal to provide Superior Septic Service at an Affordable Price! Locally owned and family operated, we serve both Snohomish and King Counties for all your on-site septic and sewer needs. With over 85,000 septic systems and drain fields in King County and an estimated 78,000 septic systems and drain fields in Snohomish County, many homeowners are unaware of the necessary maintenance items that may come along with owning a septic system. We gladly provide information on the maintenance needs specific to each customers septic system. Our customer service is second to none. We will take the time needed to answer all of your questions completely and thoroughly. We do not have a "high pressure" sales approach, but rather we look at each job as if we were the customer, keeping you informed of all viable options and making recommendations based on our experience to allow you to choose the result that is best for your situation. We look forward to a long-term relationship with our customers built on quality, value, and trust.